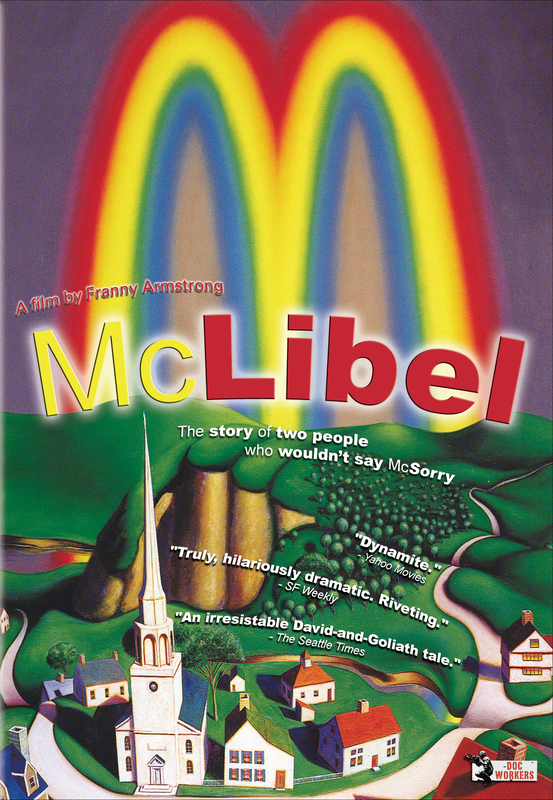 McDonald’s Corporation v Steel & Morris known as “the McLibel case” was an English lawsuit filed by McDonald’s Corporation against environmental activists Helen Steel and David Morris (often referred to as “The McLibel Two”) over a pamphlet critical of the company. The original case lasted ten years, making it the longest-running libel case in English history. The trial delivered a blow to a corporate giant’s sense of invisibility and Morris tells us why community is so important in the struggle. Posted in Uncategorized and tagged dave morris, fast food, haringey solidarity group, helen steel, interview, ken loach, mcdonalds, mclibel, McLibel case, McLibel trial, radical london, trial. Bookmark the permalink.